CA Lending® is a leading automotive lending company that was established to help Canadian consumers who are not able to obtain a car loan due to bankruptcy, bad credit, even no credit. The various types of car loans that we provide are specifically designed to get you driving right away but more importantly to help you reestablish the excellent credit that you once had. At CA Lending®, our experienced professionals will take your hand and guide you through the necessary steps required to get your credit back to where it was, and keep it there, in the shortest time possible. We understand that no one wants to have bad credit or declare bankruptcy and for a majority of our customers, the circumstances that got them there was not their fault. 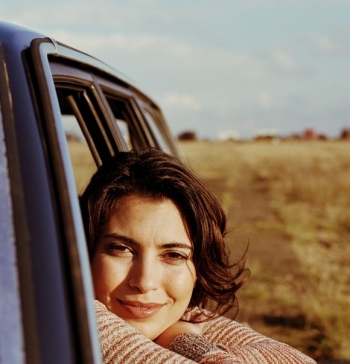 That is why at CA Lending® our criteria for obtaining a car loan must be different than that of a traditional bank. We like to think of our customers as part of a growing family, and that is why we have one of the highest referral rates in Canada. So take 3 minutes of your time and fill out one of our simple and 100% secure car loan applications. You’ll be glad you did. Pingback: CA Lending® | How Much of a Downpayment Should You Make Towards Your Bad Credit Car Loan?